People have the mistaken idea that I only eat cultured foods all day long. Although there are a lot of days that I do eat only cultured foods, this is not the norm. I mostly eat them because they’re easy for me to prepare and are what I call healthy fast food. 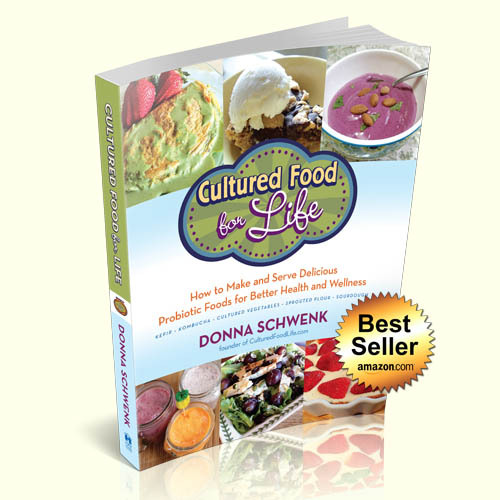 You don’t need to add tons of cultured foods to your diet to see benefits, and I am going to show you how easy it is. It might surprise you that small amounts can make a big difference. 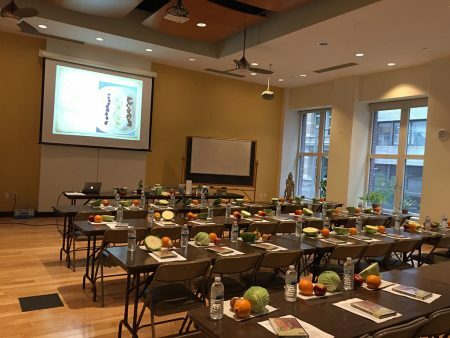 But here’s the caveat – if you really want to see huge changes, you need to add lots of fruits and veggies. So many fruits and veggies are prebiotics (food for bacteria) and you will see your microbes change you from the inside out. You will crave these foods more and more. As your bacteria change inside of you, so does your desire for certain foods. First thing in the morning, I usually head out the door and exercise. But before I do, I juice an apple with a big hunk of ginger and swig it down all at once.You can head over to this blog to see why I do this. If I’m busy, I add the ginger to my smoothie in the recipe below. After I run, I come home and drink 8-16 ounces of kombucha while I start answering emails and then I enjoy a pot of tea or a cup of coffee. Check out this post to see which ones I drink. I can drink kombucha in the afternoon or evening too. It just depends on what time of year it is. 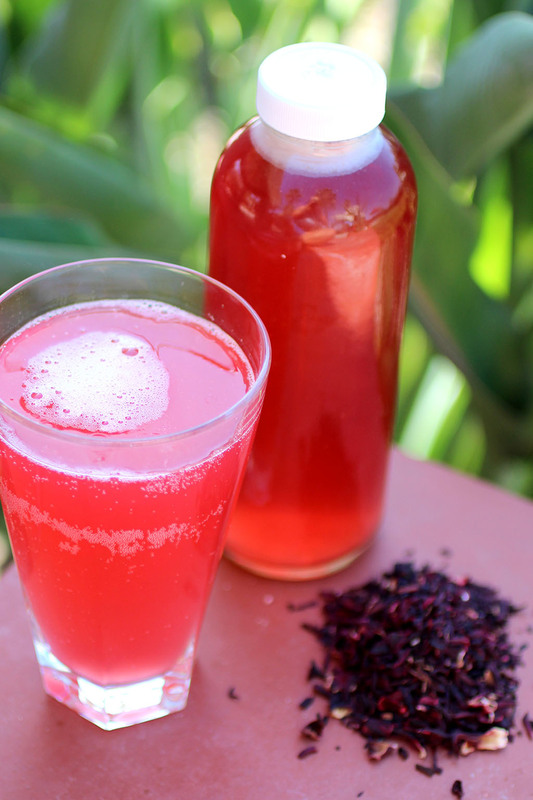 I tend to want kombucha in the mornings in the warmer months. In the fall and winter I switch to drinking kombucha in the afternoons r often I like to watch the sunset in the evenings with a bubbly glass of kombucha. 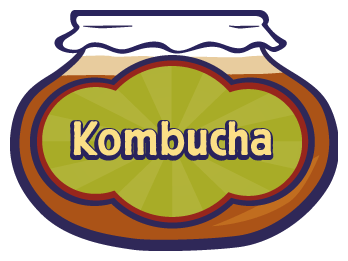 Kombucha is something I reach for when I feel tired or sluggish and it always gives me the lift I need. Over all I drink about 16 ounces a day. An hour or two later, it is usually a kefir smoothie for me. 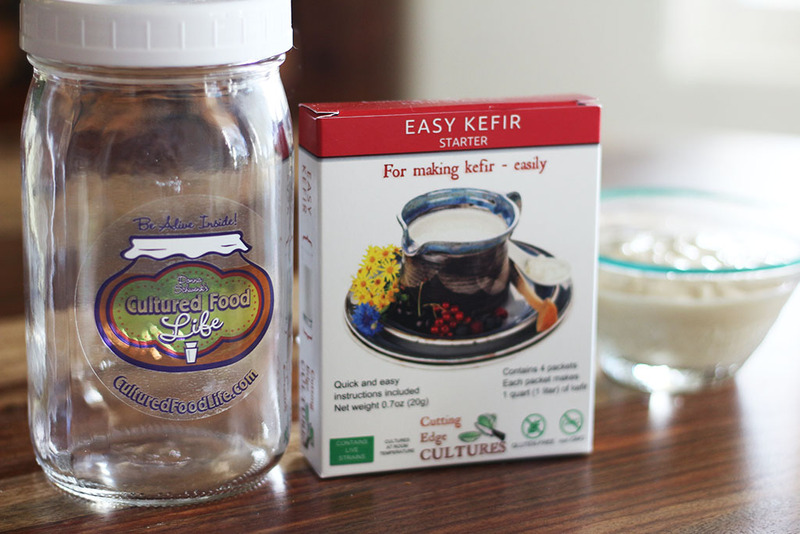 A cup or a half cup of kefir is a lot and gives you tons of probiotics. I do this almost every morning. Sometimes I make it up the night before and store it in a quart mason jar in the fridge for my family. I have been having mostly green smoothies for breakfast. The more greens you have in your diet the better. Blending several cups into a smoothie makes it taste delicious and is the fastest and easiest way to get them into my family’s diet. First thing in the morning is a plus. Now as I write this it’s subject to change. I’m constantly changing how I enjoy my morning kefir. 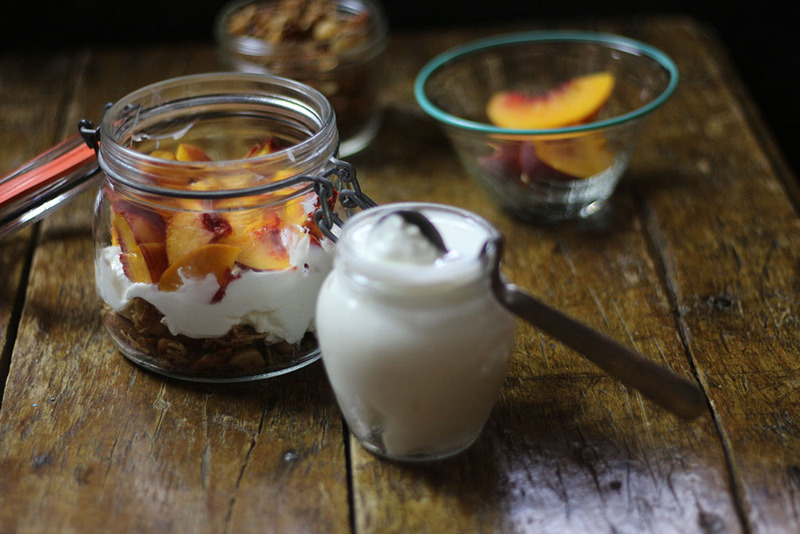 This is why I have so many recipes, I like finding new ways to enjoy my kefir. I don’t always have water kefir but if I do it’s an afternoon or everning treat. 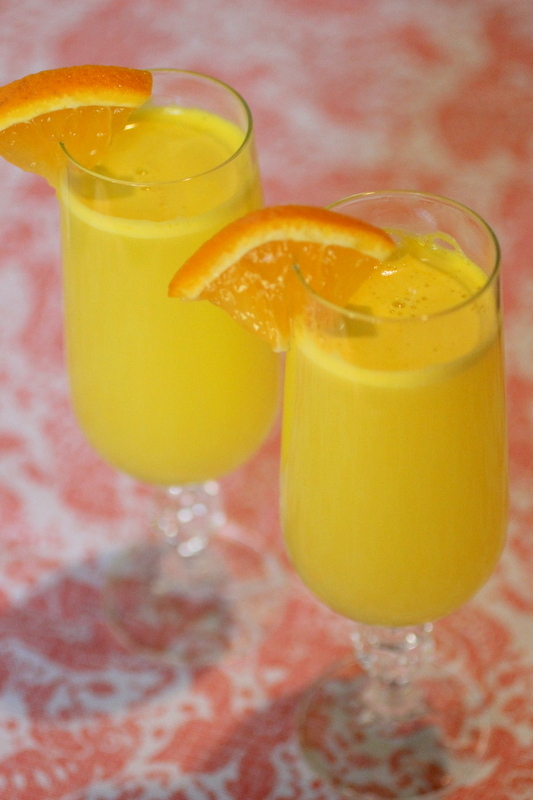 I usually make a few bottles and keep in my fridge for my family, and they drink it fast! I have to be quick about it or make a bunch of water kefir if I want to get any. 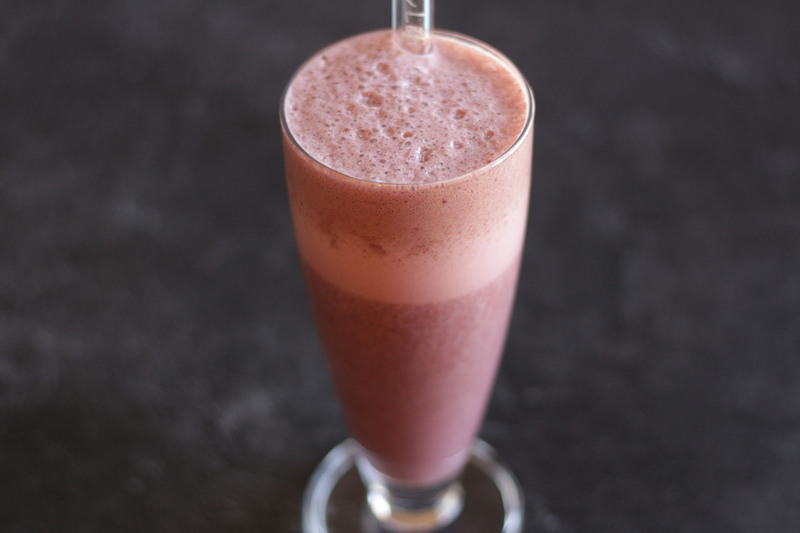 It’s a really easy and fun drink to make and is loaded with 14 probiotics that can help you digest anything you eat with it. One of my favorite things to do is have it after I go to the beach. 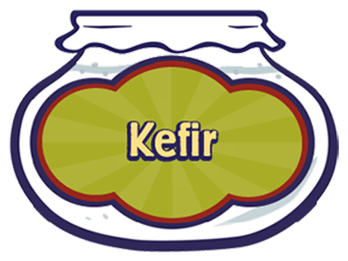 I’m lucky to have several places that serve water kefir and so I try to buy it whenever I’m around. What you support grows and hopefully it will be coming to your areas too! 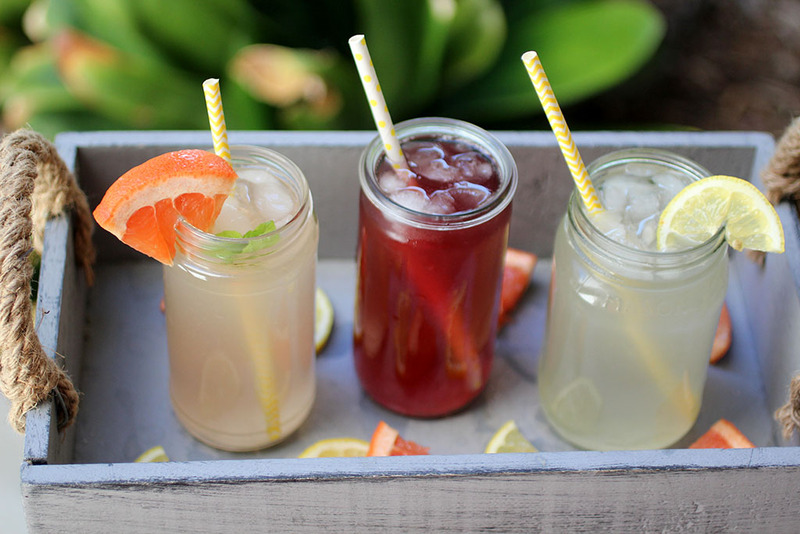 I love seeing so many people drinking water kefir. Hopefully one day we will get back to drinking these probiotic sodas instead of the soda pops that have been so hard on our health. 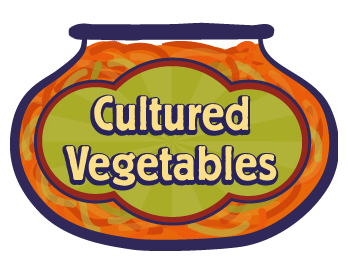 For lunch, I always have cultured veggies in a variety of ways. 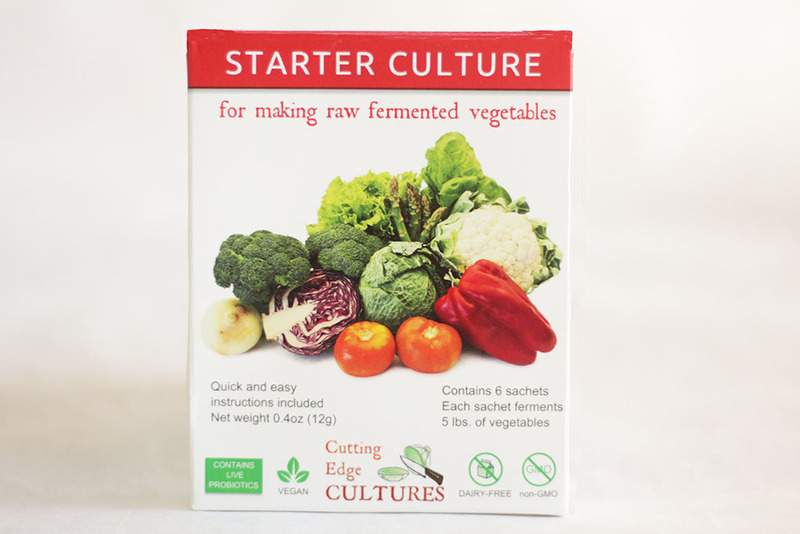 It can be as simple as a couple spoonfuls of cultured veggies with my lunch. Or I will mix a spoonful of cultured veggies in kefir cheese sprinkled with salt and pepper and eat it with veggies or with blue corn chips. I can make a meal of this and often do, but it can also just be a couple of pickles with whatever I am having for lunch. I have so many different ways to do this, be it tomato bruschetta on top of toast, or a seaweed dip, or a salad with cultured veggie juice in the dressing, or veggies served on top of the salad. The combinations are endless. But just a spoonful with lunch or dinner, or both, is a lot and can bring about lots of benefits to you and your health. 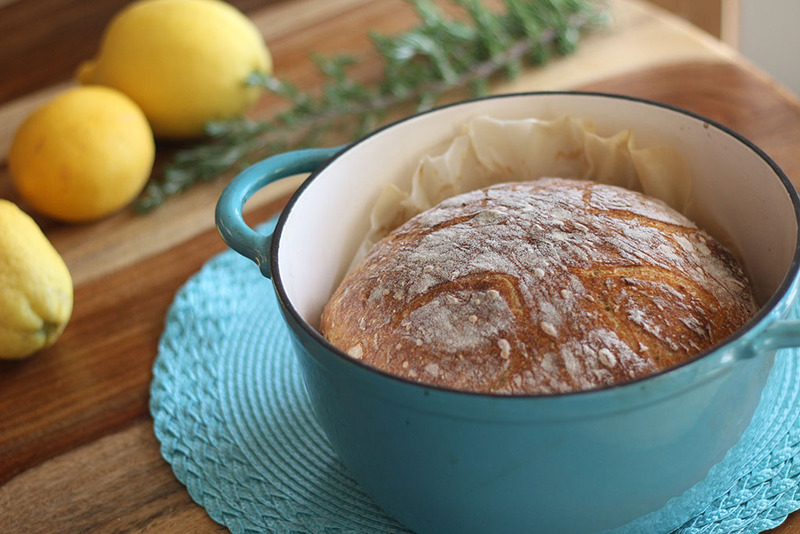 I have sourdough bread almost every morning with my kefir. I love it with nut butter and sliced bananas or raspberries sprinkle with cinnamon. Sourdough makes incredible paninis and sandwiches and my family and I have them often. I have found that most people’s bodies struggle to digest grains. 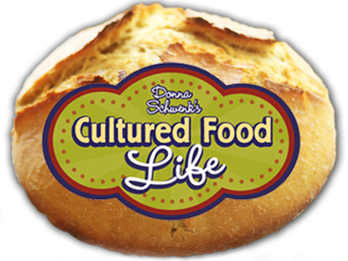 Yet these same bodies flourish with grains that have been sprouted or are made with a sourdough culture. They are both considered low glycemic, which is a wonderful benefit. 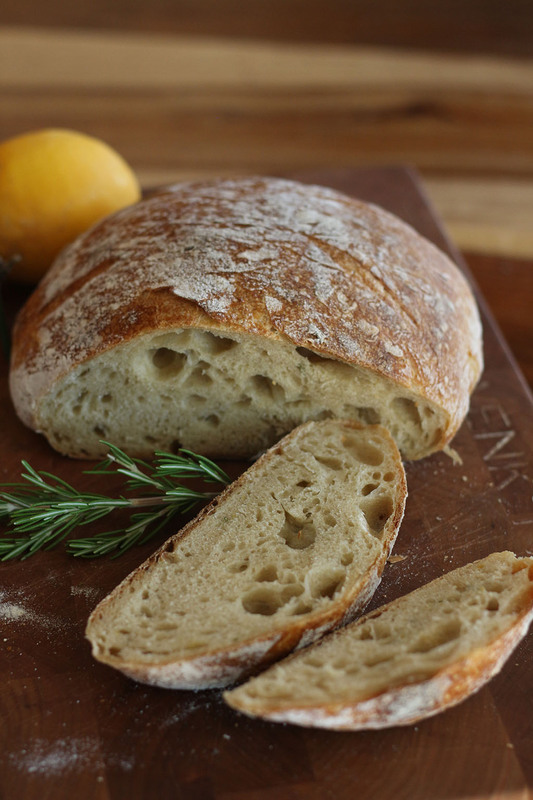 Sourdough process produces changes to the composition of the grain in numerous ways that make it a more beneficial food. This process produces vitamin C and increases the content of vitamins B, B2, B5 and B6. Carotene, which is converted to vitamin A, increases dramatically – sometimes as much as eight-fold. 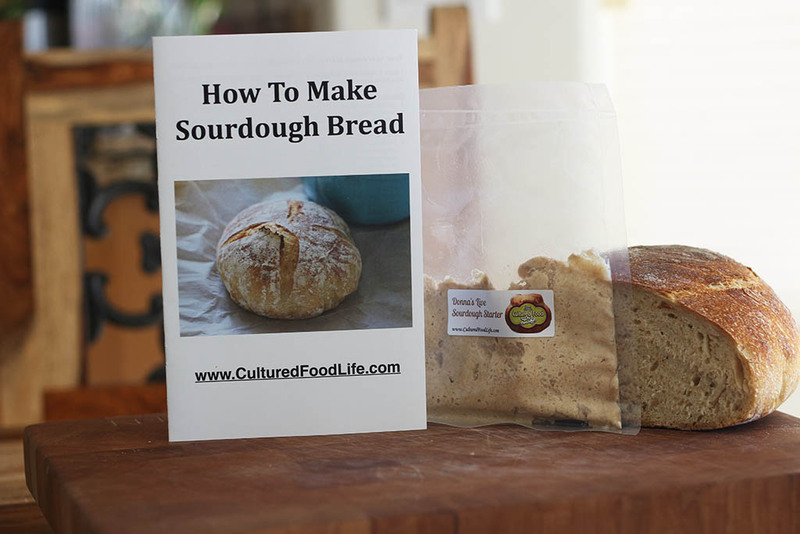 Using a sourdough culture also inactivates aflatoxins, which are toxins produced by fungus and are potent carcinogens found in grains. It’s so delicious and a joy to make! Of all the cultured foods making sourdough bread gives me the greatest pleasure. 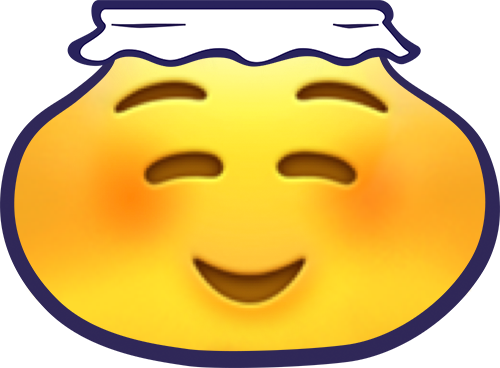 When I take that loaf of bread from the oven it’s a thrill! So, that’s not so hard, right? We’re not talking huge amounts. As you start adding these amounts, along with other fruits and veggies that are prebiotics, you will start crowding out the other foods. 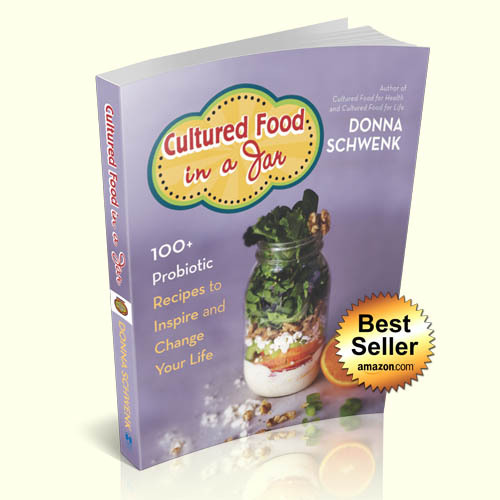 Before you know it, you will have changed the microbes in your gut. This will make you start craving the foods that help you stay healthy. Your microbes, depending upon what you feed them, make you crave different foods. Feed them lots of junk and those microbes will grow and make you crave junk food. Feed your microbes lots of cultured foods and add prebiotic foods like fruits and veggies and I kid you not, you will start craving healthy foods like never before. 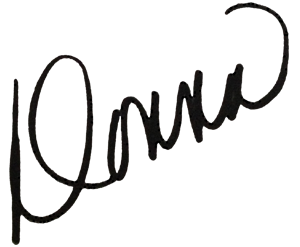 Check out some of my favorite recipes! 23 Responses to "How Many Cultured Foods Do I Eat In a Day?" I discovered your sight sometime last year after June 11 ,2014 — I received a diagnosis I of T2 diabetes that day. 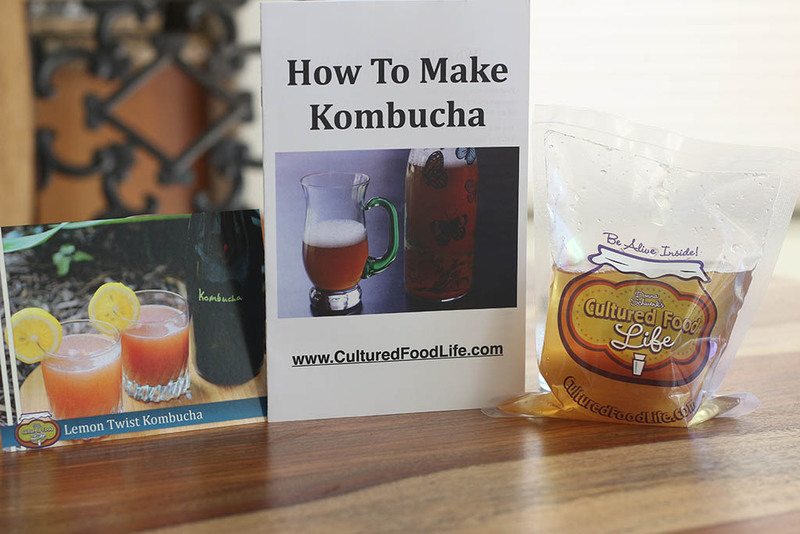 I found a local farmer who owns a dairy farm and sells to the public- I found out his wife makes Kombucha and asked to buy a SCOBY. From her- she gladly gave it to me. I’ve been enjoying Kombucha ever since. After that I purchase a jar of Atchara and began eating it too- now Ive moved on to making Kefir — with freezes dried grains. My goal is to get off my MEDS. 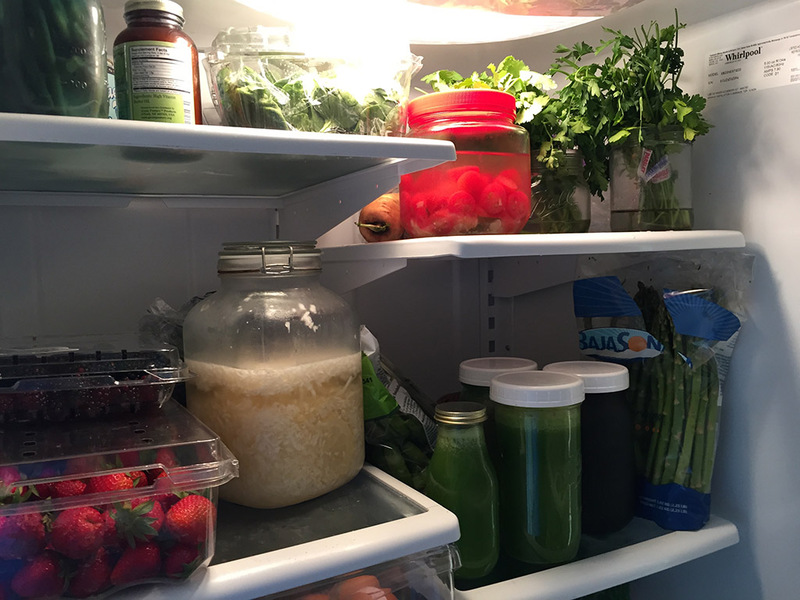 I am happy to see you post your daily habits and how you incorporate these foods. I’m one that truly thought you ate nothing but these things all the time! I didn’t know how I was going to do it! Your method is do-able! I can’t wait to try this method. 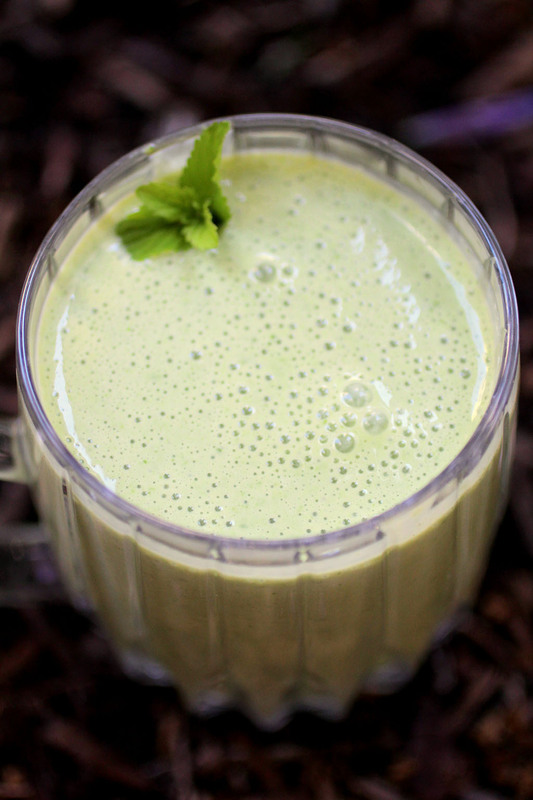 I made the Chimp Mint Smoothie for my morning snack and I loved it! Thank you for the delicious recipe!!! I’m getting started using cultured foods. Have been looking forward to it for a long time! I don’t use social media. yet. Think I came across you from either BED, The Food Summit, or such. I’m so satisfied you are the one I came across. Everything is showing itself to me. I enjoy the your whole approach. The articles are right there on the email. I To my pleasure the subjects I was working to mentally resolve all unfold. 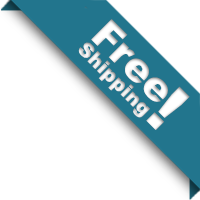 Your emails/ site is the simplest that I’ve found. and, or I just plain really like it. p.s. i had quit dairy, yogurt… didnt try milk kefir… thought I was allergic. I find now thru your info I can build what it takes to digest, assimilate.. these and more foods. 1. I’m getting high absorption liquid “vitamin”. Made from all the fermented fruits & veg’s I’ve been avoiding for 10 yrs. (sweet, starchy, multiple food sections combining..). 2. My body has been dropping lots of weight over time, without putting any back on. the reason for the vitamin.. 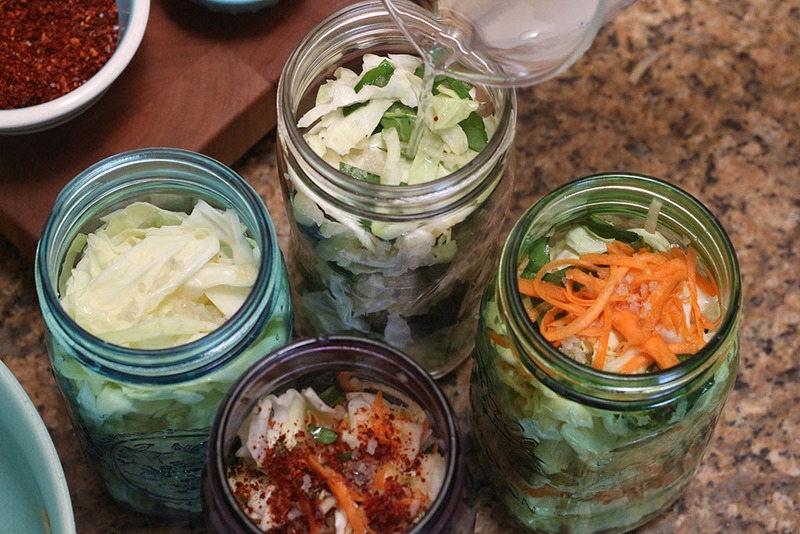 I would so love to hear what you think on 3 things – about the fermented multi fruit/veggie product ? keeping more body mass in relation to what I eat.. ? We hear so much that systems like mine should work with less things at a time. Not combine.. (fruit- veg. fruit-carb as examples). ? I think the vitamins product made from fermented fruits and veggies is great! I have tried the food combining but found when I added cultured foods to my meals it work better at helping me digest everything and didn’t need to food combine anymore. Thanks for the kind words, made me smile!! Hi and thank you so much for all the great info!! 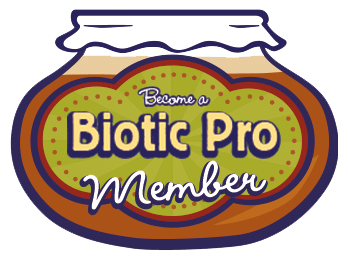 I am loving all my probiotics!! I recently had the sales lady in a health food store tell me that putting kefir in the blender is too violent for the probiotics and will destroy them ……. I haven’t researched it further …… Have you heard this before? People say these things but I have done this for 13 years and received huge benefits from kefir. My problem with kefir made with raw milk is I love it too much! A cup or 2 or more every day. I seem to be gaining weight. Going to try to make just a cup a couple of times a week by only buying my coop’s 16oz container of raw milk instead of the half gallon. If its in my house and its delicious I seem to lack little control! Can kale be substituted for spinach? Yes it can. I have done this many times. I have been doing a similar thing but with all kefir and no additional milk since I’m making it faster than I can use it… Can too much cause me to be gassy? Ginger kombucha is my favorite too!! If you not used to it yes. It’s a lot of good bacteria that is trying to reestablish your gut and in time it will subside. Thanks for this recipe, which I will be trying tomorrow. I used to have a green smoothie every day, but stopped because I heard that too much raw spinach can be bad for you. Do you have a view on this? I have read this too but bacteria and especially in cultured foods can break down these harmful substances and neutralize them. I just read the article about the ginger kombucha. 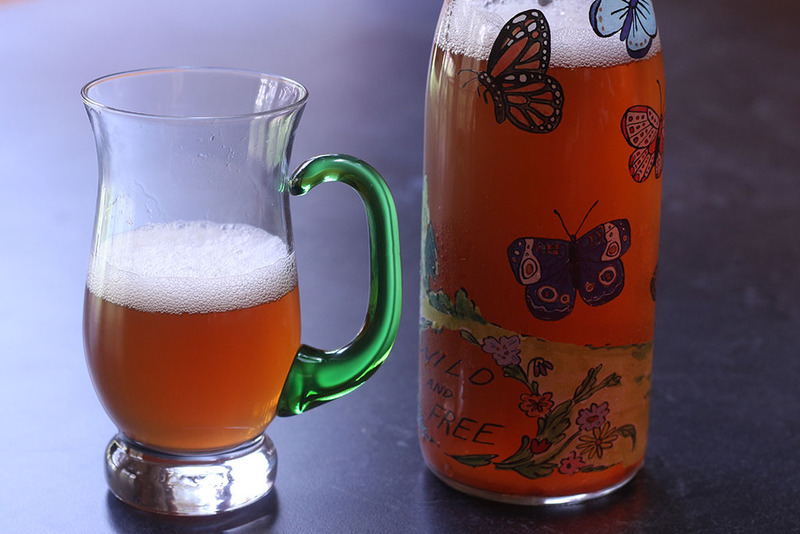 Can you make the kombucha with ginger tea and get similar benefits, or does it have to be a 2nd ferment? 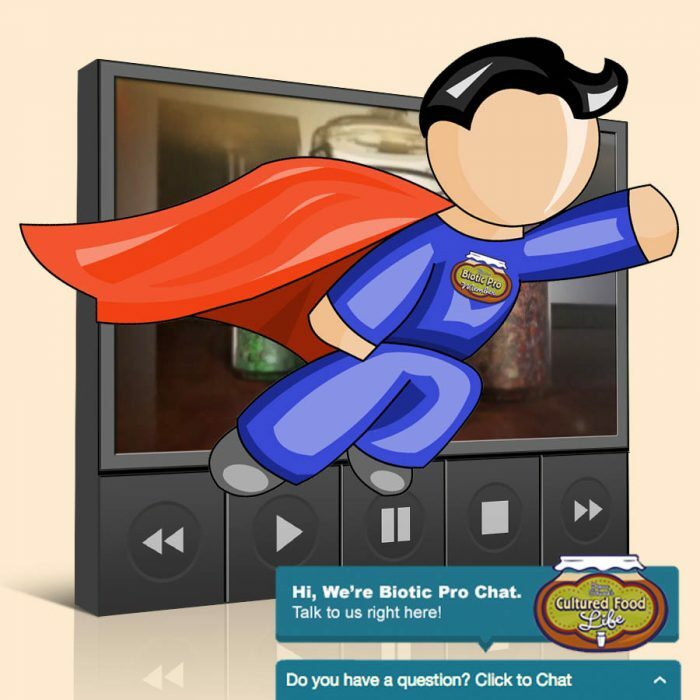 Love your site…I have learned so much! THANKS!!!! 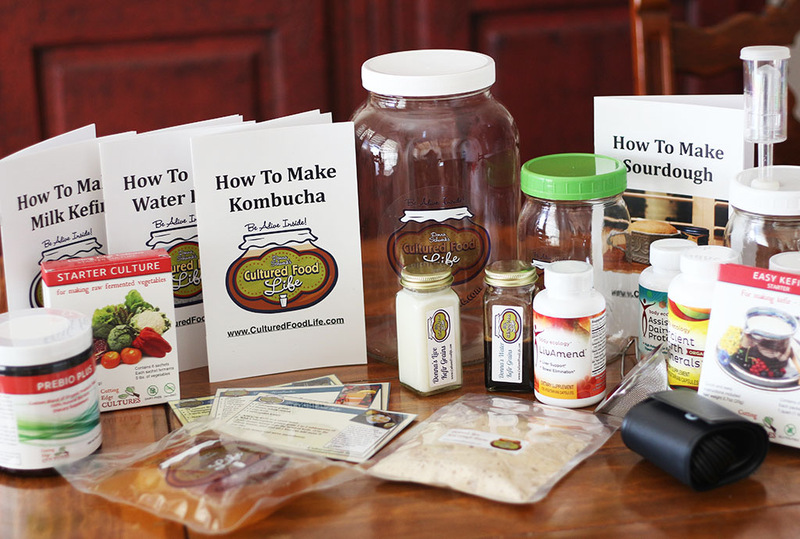 Yes, you get the same benefit with ginger or any fruit flavored kombucha tea. Here is the cool thing about this and something that is coming out in my new book Nov 3rd. There is one bacterium naturally found in the digestive tract, Oxalobacter formigenes, that has been shown to degrade oxalate, thus preventing kidney stones. 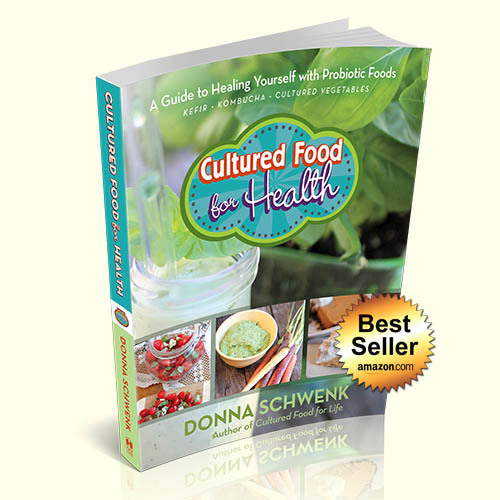 It is sensitive to antibiotics but I have received letters from people who had a dramatic improvement in kidney function after eating cultured foods. Are you using full fat regular coconut milk (like Thai kitchen brand) or the diluted stuff that is sold along side the soy, rice and other non dairy milk substitutes? 1.5 cups of regular coconut milk has 600+ calories. I love regular coconut milk but use it more sparingly since I’ve been doing a Paleo diet and still not loosing weight. Thanks for the clarification. 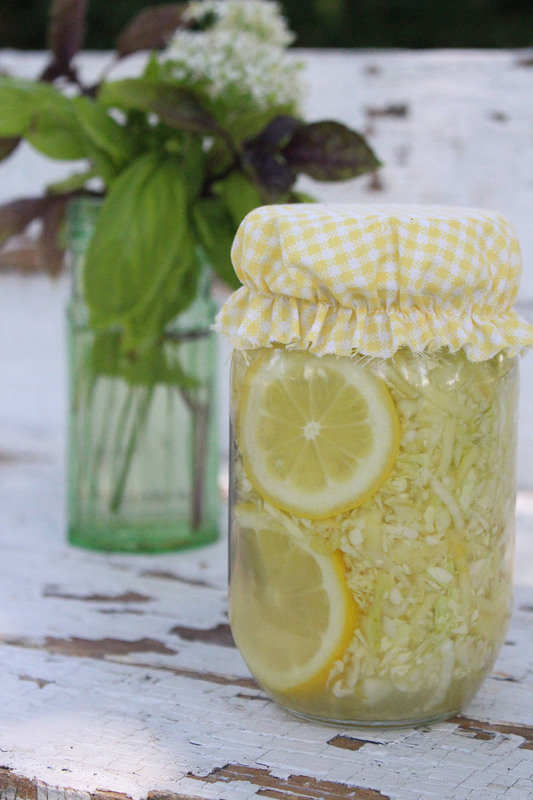 Does blending kefir damage it in any way?? 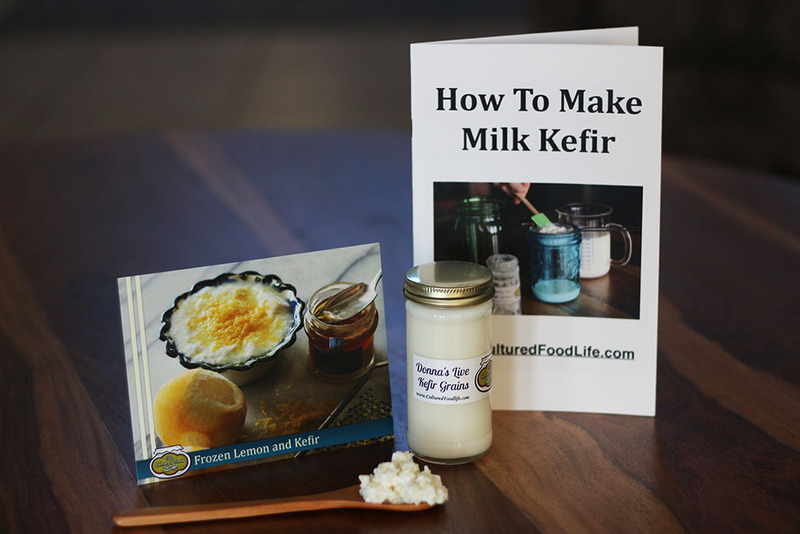 I blend my kefir all the time and it does great!